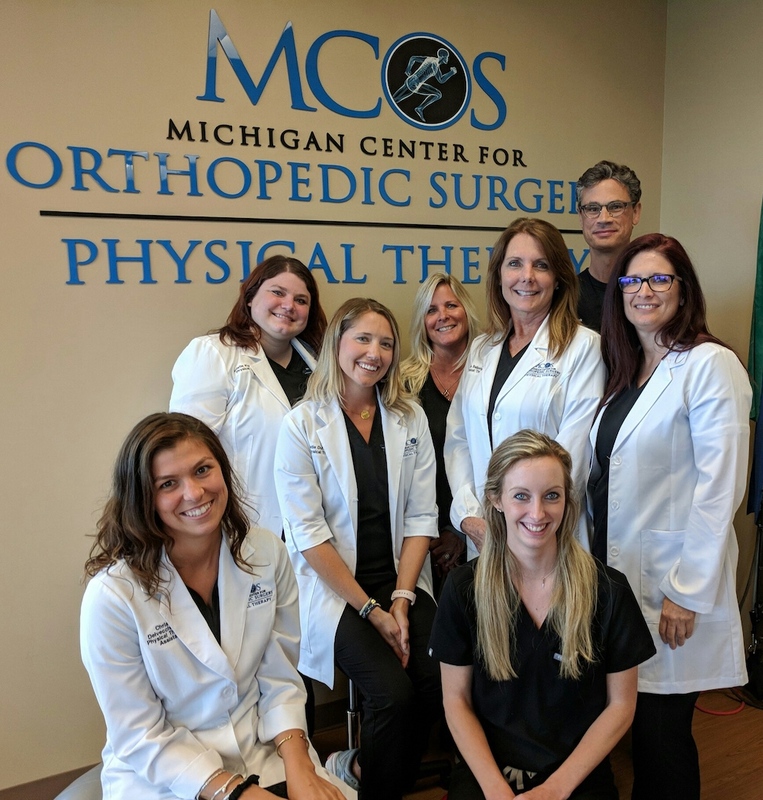 The experienced, licensed therapists at MCOS will provide you with a personalized treatment plan to help you meet your unique rehabilitation and training goals. Exceptional physical therapy services, in conjunction with comprehensive patient education and post-therapy support, help shorten your recovery time and ensure optimal outcomes. All MCOS clinicians are formally trained in the application of the specialized instruments, each attending additional 16-32 hours of intensive training for the optimal results. This remarkable procedure allows us to detect and treat areas of “scar tissue” or adhesions in muscles, tendons and ligaments that can reduce our range of motion and cause pain. Most patients have a positive response within two to three treatments. 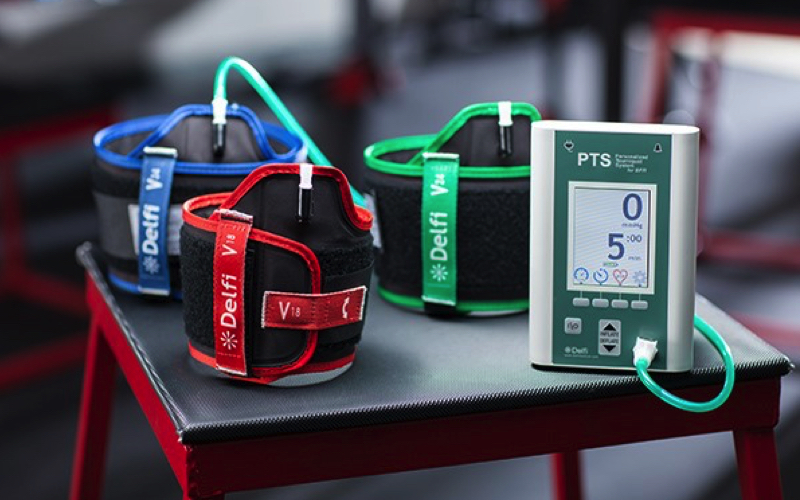 Our clinic is one of the very few formally trained Certified sites for the utilization of this state-of-the-art equipment, the Delfi Unit, providing for significant strength gains in a greatly reduced timeframe. Generally this remarkable specialized treatment approach has demonstrated 20-30% strength gains in 2-3 weeks. 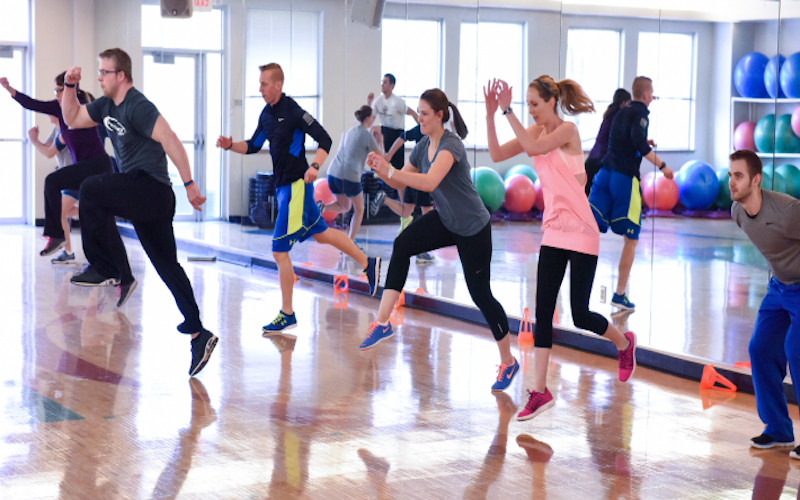 Our state-of-the-art equipment provides a continuous Doppler measurement of your actual bloodflow throughout the assuring additional safety safeguards during the exercise session. We are pleased to provide the only published, scientifically -proven injury prevention program and performance training for our athletes in the community. The Certified Sportsmetrics program; is a highly recognized injury prevention program for the lower extremities. This program has proven to significantly reduce the risk of serious knee ligament injuries in young athletes. 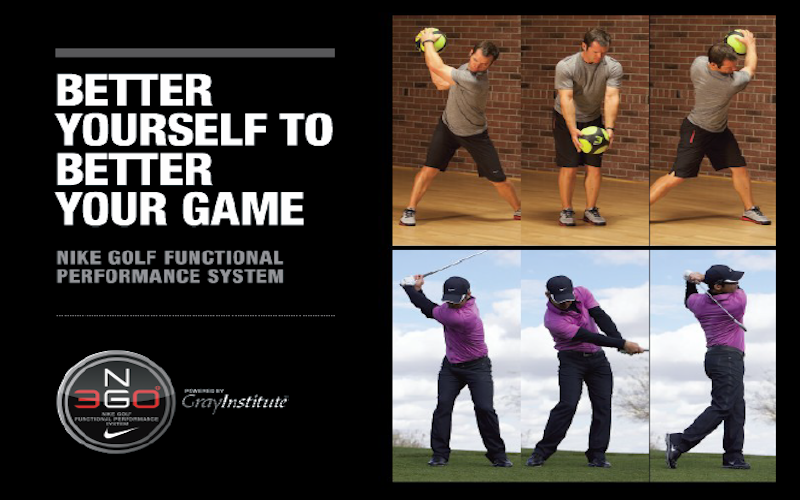 Nike Golf 360, a certification recognizing formalized Performance Analysis and Training program that delivers consistent improvement of golf-specific athleticism and performance.